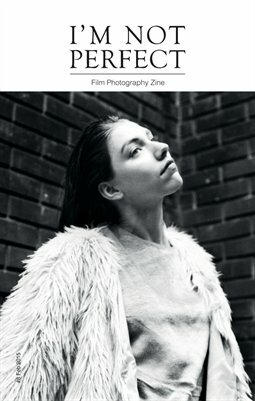 I’m Not Perfect Zine is a film photography magazine for photographers, fans and all of those who don’t like perfection. A unique space to share analogue images that are not perfect, fortunately. I'm Not Perfect Zine - film photography zine, by Filipe Domingues - © 2012 - 2015 Filipe Domingues / I'm Not Perfect Zine. Unauthorized use and/or duplication of this material without express and written permission from the editor. I'm Not Perfect Zine with appropriate and specific direction to the original content.